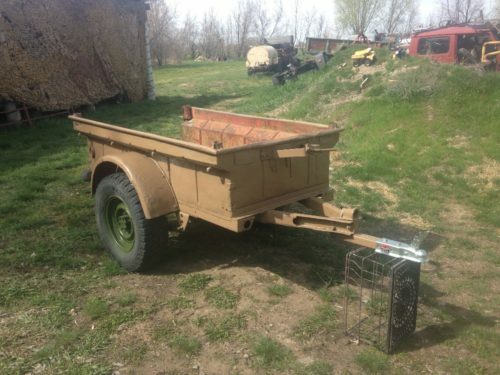 Up for sale is a 1950s Bantam TC-3 civilian trailer. 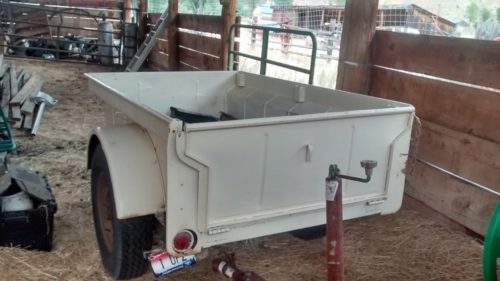 This trailer is rust free and has been painted. 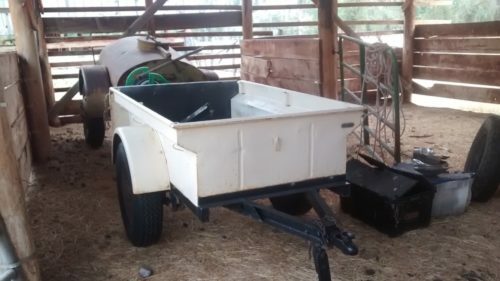 Tires are good and has an original hitch and landing gear on it. 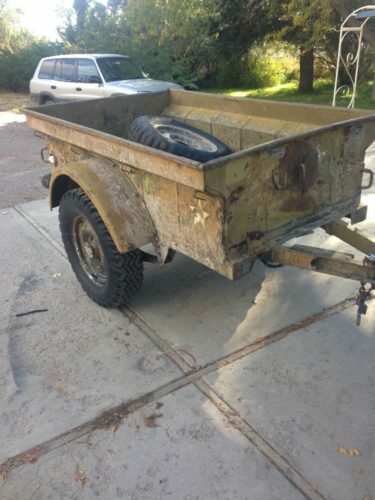 I have other jeep trailers available including M100 and M416.